Digital is a megatrend that is a dynamic and pervasive disruptor, as well as a springboard to the future. The way the world operates will never be the same as companies transform every aspect of their business to remain viable and competitive in a digital world. This new working world offers opportunity, but it also gives rise to potential financial risk if tax and core legal issues are overlooked. 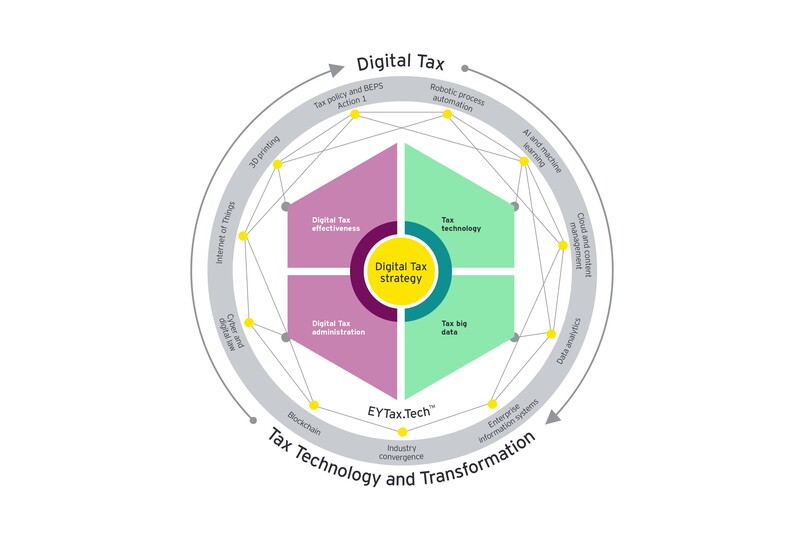 EY’s Digital tax team takes a deep dive to look at your tax function from every angle — from taxation to tax function operations.